FYI: The Zshare link is down. The link is not working again. I read in an earlier comment that your comments don't reflect which album they came from. My former note that the link is not working again comes from Teddy Grover & Joy. Thanks for your work! 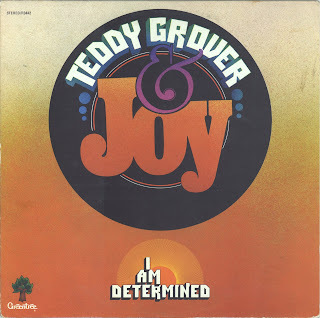 Teddy Grover- Your music was very inspirational. Met you guys by in 1979, In Winter Haven, Fla. At that time working with Pastor Davy Peoples. 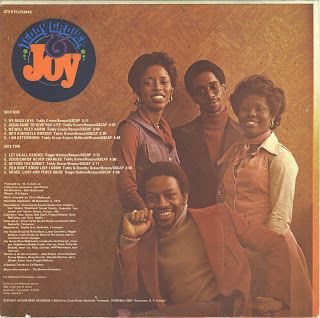 Teddy Grover and Joy met you guys in Winter Haven, Fla.; back in 1979 while workintg with Pastor Davy Peoples. Your music was Awesome! Leonard Hancock from Albany, Ga.
Now Living in Chattanooga, Tn. could u please reup ? Teddy you and Joy ministered in a small country church in 1977-1978 in Gateway, AR for Pastor Jerry Dortch. You folks spent a week and ministered in other churches. I have just found you on the net. Do you every come to Atlanta GA we have a small church The Gathering Place in Cartersville, GA about 45 mins N on hwy. 75.